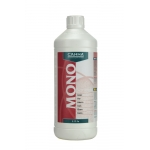 Mono nutrients are essential for the development of the plant. 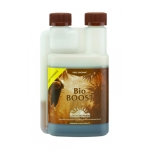 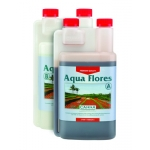 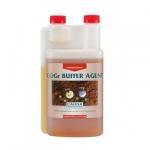 These liquid minerals are easily soluble and can therefore be directly absorbed by the plant. 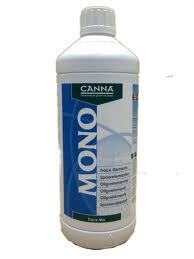 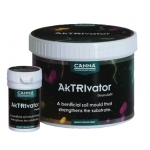 Calcium Additive for use with CANNA or any other nutrient range.